So what was with all of those Jello-O salads back in the day? 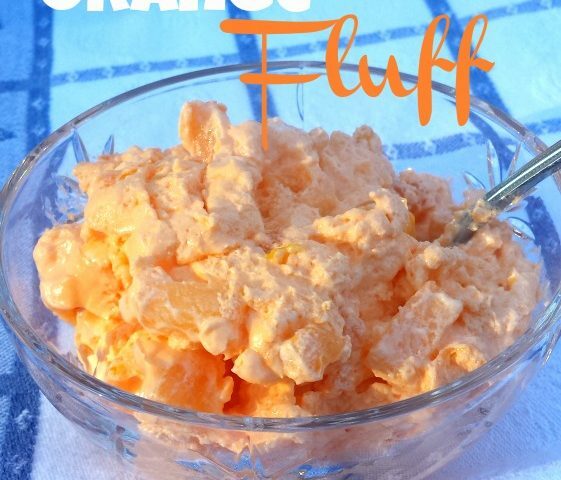 Jello-O salads are not in vogue so much anymore (although they never went out of style with some of my relatives), but they were very popular in the 1950s and 1960s. Part of it has to do with the history of the times. As the post-World War II population settled into homes and became more affluent, they were able to afford better refrigeration capabilities, which they wanted to show off. And you aren’t going to make these salads without a fridge. There was also that post-War love of technology. These days, 99.5% of American homes have refrigerators, many with automatic defrost and automatic ice makers. But back then, it was a big deal. Jell-O salads were also an inexpensive way to use leftovers and canned goods. These salads could be savory or sweet, depending on the additions of fish, poultry, or vegetables vs. fruits and marshmallows to the flavored gelatin base. Jell-O salads were economical yet elegant. Ah, that’s what memories are made of. Put the Jell-O and Pudding mixes into a saucepan. Slowly mix in the 2 cups of liquid. Over medium heat, stir constantly for about 5 minutes. Cool for another 5 minutes. Add the cream cheese and beat using a low speed on the mixer. 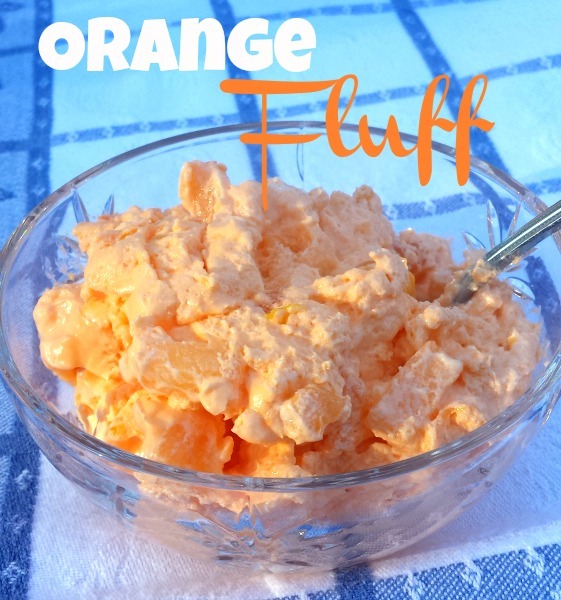 Mix in the Cool Whip and fold in the oranges. Pour into a decorative bowl and chill in the refrigerator until firm. 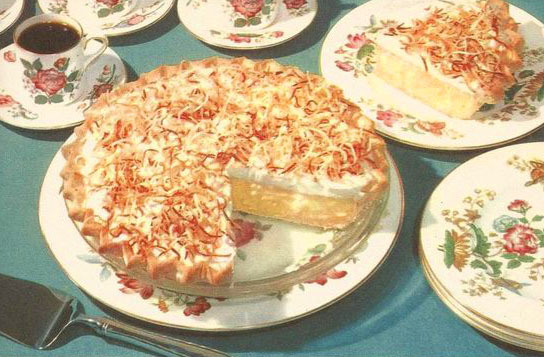 How About a Coconut Cream Pie?